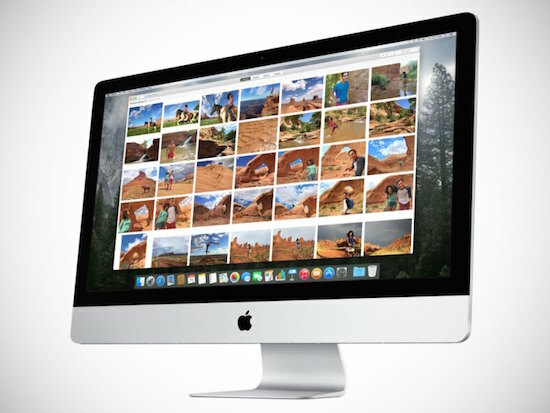 For more than 13 years iPhoto has been a part of the productivity software that comes installed on every Macintosh computer that Apple ships. It’s ability to important, organize, and edit images made it popular with many Mac owners, who often valued simplicity and ease of use over a deeper feature set. But in recent years, iPhoto has started to feel ponderous and bloated, with simple tasks requiring too many steps and taking too long to complete. This has caused some amateur photographers to go looking for leaner, faster alternatives to meet their needs. Now, Apple is preparing to release its own new photo editing software for the Mac, and it looks like it has the potential to make us forget about iPhoto forever. 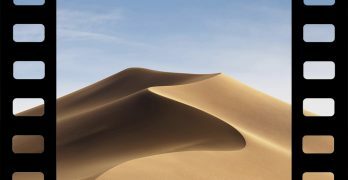 The new program is simply called Photos for OS X and it is a completely new piece of software built from the ground up to address the needs of digital photographers in a more connected age. It will handle many of the same duties as its predecessor – namely importing, organizing, and editing photos – but will have a host of new features to help with syncing images across devices, utilizing iCloud more fully, and generally improving performance as a whole. 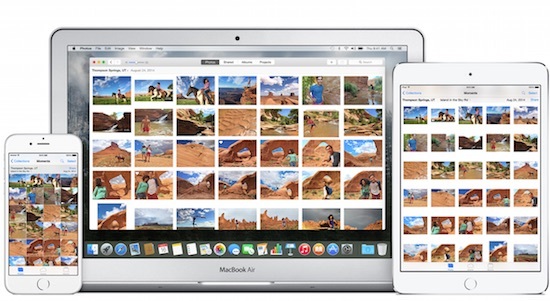 An early version of Photos was seeded to developers last week as part of the beta release for OS X Yosemite 10.10.3. Apple has also posted a preview page of the software on its website to give users an idea of what to expect when Photos is finally released later this spring. It will be a free update that will replace iPhoto for Yosemite users when the final version of 10.10.3 becomes available in a few months time. So what does the preview release tell us about the software? For starters, it is going to improve on iPhoto in some impressive ways. No one will ever accuse iPhoto of being the speediest of applications. While it was usually very dependable, it was often quite slow, even on the latest Mac hardware. This was particularly true when editing larger images or when the photo library grew exceptionally large. Part of that sluggishness was no doubt a result of iPhoto’s legacy code, which has been around for years. 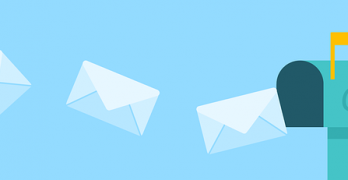 Since the software was updated many times over its lifespan, it probably hasn’t been optimized to run quite as efficiently as it could have been. But the preview version of Photos is fast. Very fast. Because the new software was written entirely from scratch, it has been built to run more efficiently on modern hardware. It has also has gotten rid of much of the bloat in the iPhoto code, allowing it to perform even advanced tasks extremely quickly. Better yet, it doesn’t seem to bog down with larger photo libraries either, which bodes well for the future. One of the major enhancements for Photos for OS X is its ability to leverage the cloud in more useful and interesting ways. The new software will tap into your iCloud Photo Library, granting you access to all of the images on your Mac, iPhone, iPad, or even iPod Touch at any given time. And since there it has a bit of a kinship with a the Photos app for iOS, the interface for interacting with those images will be very similar no matter which device you’re using. This brings a level of cross-platform integration that we haven’t seen out of Apple before, but it extends beyond just browsing your iCloud Library. For example, if you make adjustments or edits to an image on one device, those same edits will appear in the photos on your other devices as well. That means you can crop a photo on your iPhone or make color corrections on your iPad, and when you look at that same images on your Mac later, it will already have been updated to reflect those edits as well. This goes a long way towards making all of our Apple products work together better, and eases some of the burden that comes along with the editing process. Apple has also recognized that photo libraries can grow quite large on our computers, often taking up precious storage space. To alleviate this issue, it has incorporated the ability to store our entire libraries in iCloud, with seamless syncing and a permanent back-up of all of our images, including unedited originals, available at all times. Of course, the company also wants to sell you cloud storage too, so this feature may or may not be all that useful to you. The user interface on Photos has been heavily streamlined to make it easier to find the tools you need and accomplish the tasks you want as well. Everything is neatly organized and laid out in an easy-to-use fashion, with contextual options displayed as needed. For instance, when you first launch the software you’ll be presented with four tabs that contain all of your images in neatly defined categories. Those tabs include “Photos,” which contains every single image in your library, and “Shared,” which displays the photos that have been uploaded to iCloud. The “Albums,” tab shows any photo albums that you may have created, with all images subdivided under the appropriate heading. Finally, the “Projects” tab takes users to Apple’s online portal for selling calendars, books, cards, and other items that are customized with our own personal images. Clicking on any image display the editing tools in a much more convenient way than what we saw in recent versions of iPhoto. It is incredibly easy to crop photos, adjust aspect ratios, enhance contrast or color, or do any number of other edits. I often became frustrated with having to click between tabs to accomplish simple tasks in iPhoto, but that doesn’t look like it’ll be an issue at all here. Everything is easy to find and right where you wold expect it. While iPhoto made it extremely easy for anyone to make simple adjustments to their photos, it never provided the advanced editing tools that were necessary to make it a useful tool amongst more advanced photographers. Photos for OS X looks to change that by including options for adjusting exposure, contrast, brightness, and a host of other variables in a straightforward and easy to understand manner. Users will now have far more options in this regard, as the suite of tools include in the new software are simply above and beyond what we saw in iPhoto. Additionally, Photos also comes with a number of photo filters that can be applied to your images as well. These filters will allow you to add a specific “look” to your image with a simple touch of a button. In all, there are eight included filters in the preview version, and each has the possibility of adding a very dramatic effects to any photograph. While the preview of Photos looks very promising, and gives us a good glimpse of things to come, it is still a work in progress. Apple will continue to refine the software, stamp out bugs, and add features as we near the release date. As of now, there is no indication of when Photos will become available for download, but most OS X updates spend a couple of months in refinement before they are released. That means we could see OS X 10.10.3, along with Photos for OS X, become available in late-March or early-April. For now, we’ll just have to try to wait as patiently as we can. Any indication as to whether it’ll require a specialized database for storing photos, or if it’ll give you direct access to your files without opening hidden directories, etc.? I believe that is uses a specialized database as well Laurie. That’s a bit frustrating for sure. I’ve been playing with Photos and overall I’m very impressed. Faces seems vastly improved. The one thing I do miss is being able to change the background color – viewing all your thumbnails on a white background is just not as nice as gray. I also miss Places as a means of browsing. I’m hoping these will find their back in to future versions. I suspect we’ll see the beta version tweaked as we get closer to launch, and future updates will hopefully add in the “places” feature again. 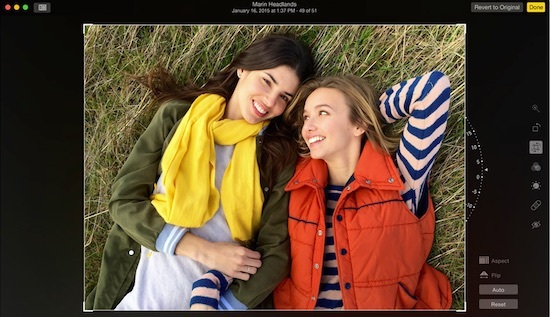 This will essentially be version 1.0 of Photos, so Apple certainly has some room to grow. To those of us that use Aperture, how will this apply? Also, the heading Utilizing iCloud. Hum, I missed the memo that must have stated “rather than utilize use, we will utilize utilize”. Aperture is going the way of the dodo unfortunately Bubba. It will disappear from the app store once Photos becomes available. It will certainly be missed by photographers, unlike iPhoto. Sure hope Apple increases their iCloud storage from 5GB to at least 15 GB and not charge for it for the storage of photo’s. I hate the new program. I miss the ease of organizing by event in iPhoto. I hate that if I forget to click that stupid check mark that I can’t delete the photos from my device after the download.